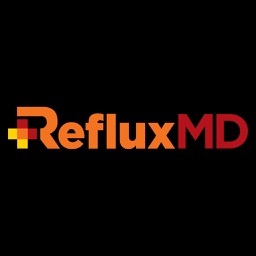 GERD, Heartburn and Acid Reflux more than 65% of the adult population in a 12 month period. 20 to 30% have weekly symptoms. You must have experienced it too This app is a great app to have on you iPhone or iPad for reference. 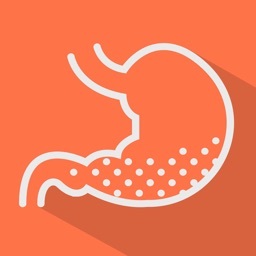 Keep yourself abreast with various aspects of GERD (Gastroesophageal Reflux Disease) – symptoms, causes, complications, diagnosis, medications, treatments, diet, FAQs and much more. 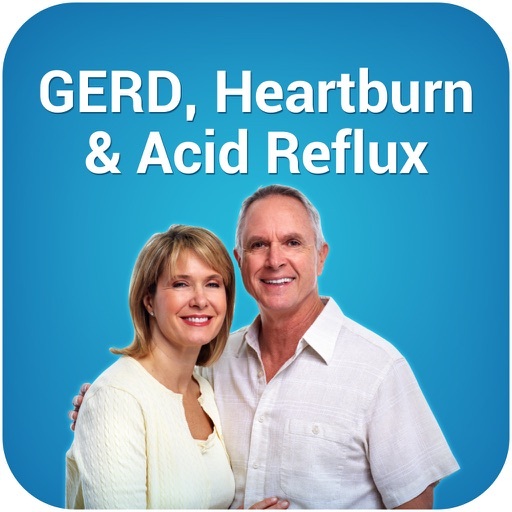 Are you concerned about GERD? No worries. 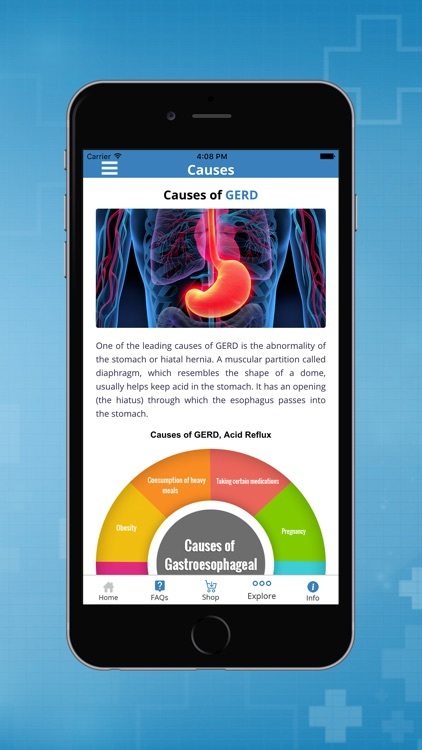 Whether you are a patient, or an enthusiast seeking more information about GERD, this app has been designed to serve as an excellent source of reference. 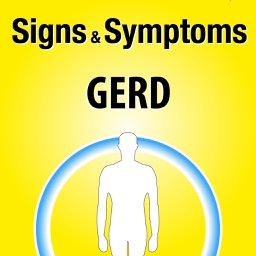 GERD is primarily associated with faulty lifestyle and diet. The best way to beat the disease is by heightening the awareness of the disease. The app is a sincere effort in this direction. We have taken special care to present the information in simple language, coupled with lucid style/explanation. 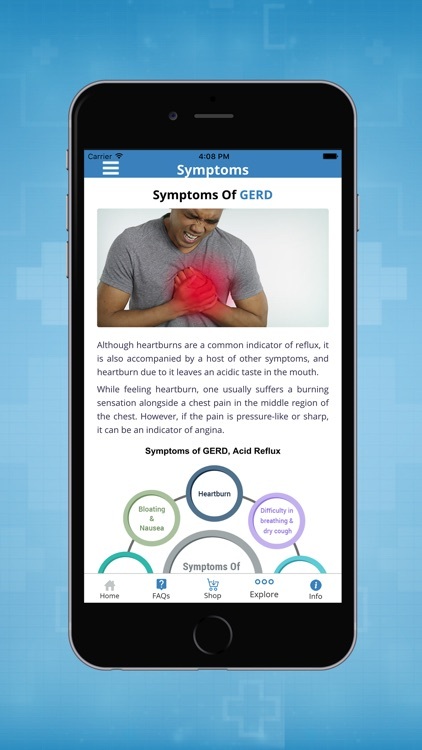 With the app, you can carry all the information associated with GERD at your fingertips. 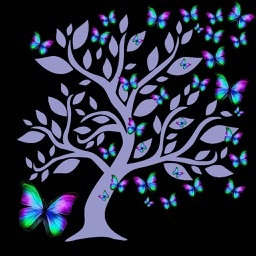 We have focused more on educating the users about the disease, so we have made every effort to cover the important topics associated with the disease. 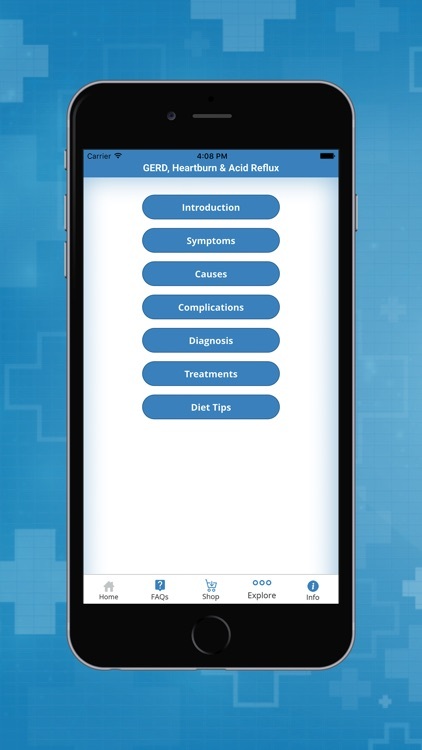 All the topics, ranging from the definition of the disease to its symptoms, risk factors, complications, diagnosis, and medications/treatments for the disease, have been explained in detail in various sections of the app. It is easier said than done to understand GERD, as there is a lot of confusion among patients surrounding the topic. One of the reasons for the confusion is due to the similarity between the symptoms of the disease (heartburns) with other heart diseases such as angina. You can also find an explanation on what causes a heartburn due to GERD and how it is different from other heart diseases. 1. 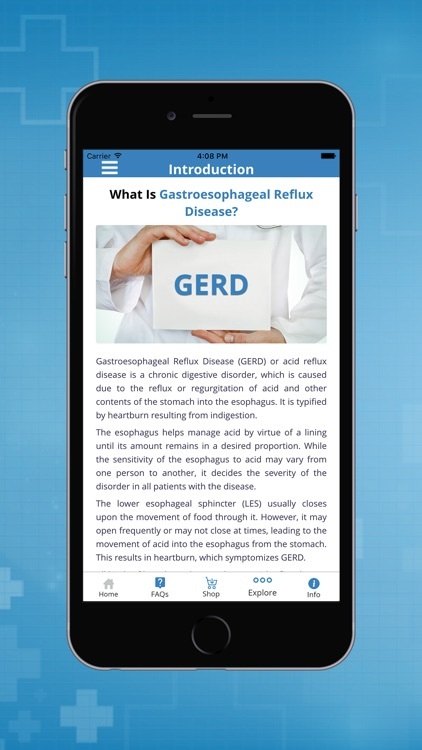 Contains description about GERD, its symptoms, causes, complications, diagnosis, medications/treatments, diet and some FAQs about the disease. 2. Each topic has been described in detail under different sections. 3. Easy navigation from one section to another. 4. An 'Info' page to guide the users about the contents of the app. 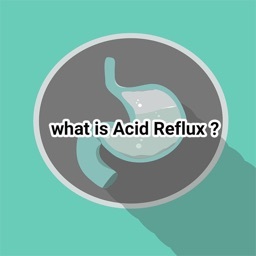 It is obvious that a few questions may creep in the minds of users, given the complexity of the concepts related to GERD. We have made a note of this point and added a separate section in which, the answers to the frequently asked questions have been provided briefly to benefit the users. 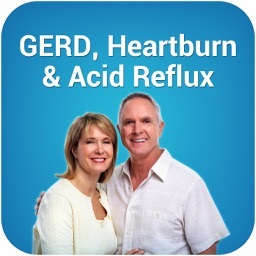 The information given in the GERD Heartburn and Acid Reflux app is only intended to educate the users. It should not be considered as a prescription or medical advice. 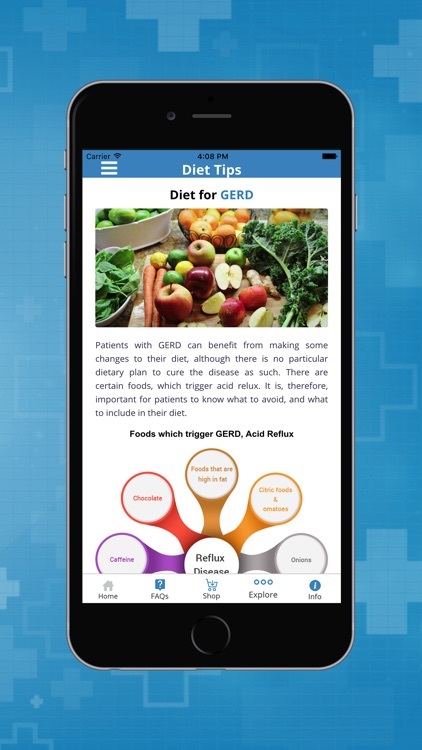 The information provided in this app is meant to help people get informed about the disease, different medicines and diet for GERD. The app does not endorse any medication in particular, either partially or fully. It is strongly recommended to consult a qualified medical doctor or a medical practitioner before taking any action on the basis of any information provided by this app.